Shocking Footage – Runner Pushes Woman In Front Of A Bus | JustRunLah! The London Police in searching for a runner who pushed a female in front of a bus. 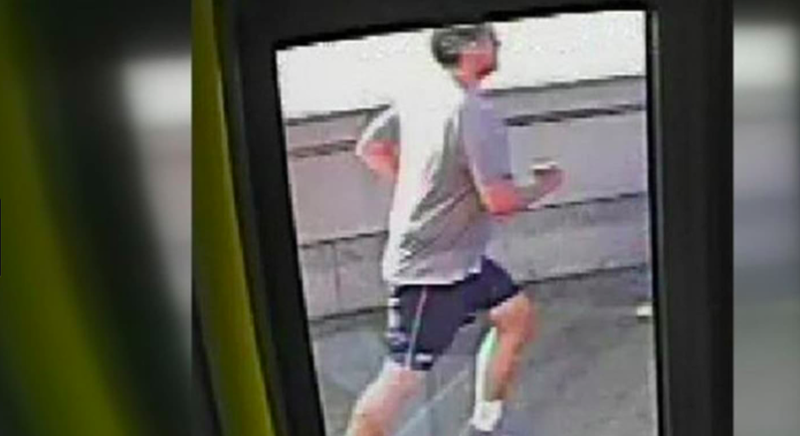 Shocking footage by London CCTV revealed a runner on Putney Bridge, Southwest of London, pushing a woman in front of a bus. Thankfully the bus narrowly misses her but stops to aid her. The 33 year old woman suffered only minor injuries. Shockingly, the runner returned to the scene 15 minutes later, casually jogging by running across the bridge on the other side. 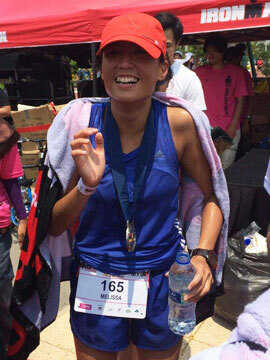 The victim tried to speak to him but he ignored her and continued on running. Running is supposed to teach us sportsmanship. It is supposed to groom us to be a better person. This conduct is completely utterly unacceptable. The incident occurred on Friday morning and police is still searching for the unidentified man. We hope the culprit will be found and a justifiable explanation given.